I really love my Spectrum Eye Brushes, they are fab. and you are right, they are so pretty to just have! 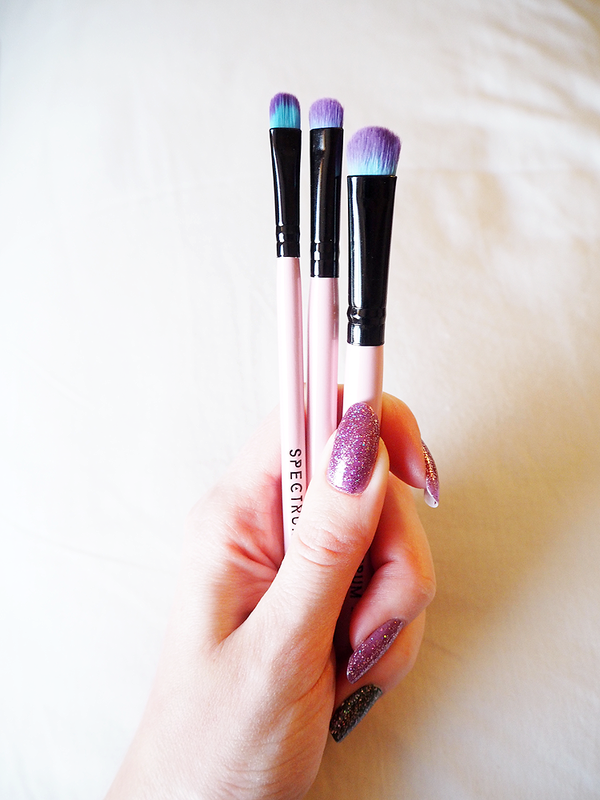 I haven't tried any of the spectrum brushes yet but I love the look of all these three. I rarely ever buy new eye brushes so maybe I should treat myself to these! Lovely review! These brushes are so pretty and sound like they're great quality. I definitely need to try them out soon!